HOW TO HANDLE SMALL BUSINESS TAXES - DGK Group, Inc. 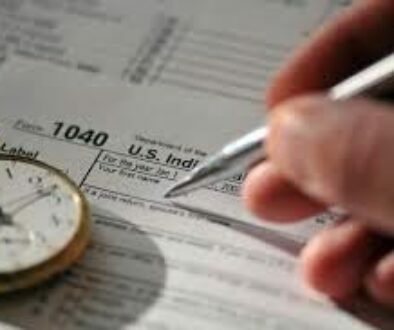 It is estimated that Americans spend around $28 billion dollars a year filing tax returns in the United States. If you own a small business, that money might seem like it could be better used somewhere else; why pay someone when you could do them yourself? But the truth is that hiring a small business tax accountant or financial analyst can have more benefits than simply completing your small business taxes. Around a quarter of all Americans between the ages of 30 and 69 have a financial planner to manage their assets. This means that a quarter of all Americans are making a smart financial choice, because certified financial accountants and financial analysts help with more than managing your money; in addition, financial advisers help companies and individuals organize and analyze their finances for better financial success. By hiring an accountant for small business taxes, you won’t simply file your taxes; instead, you will have an accurate record of all your financial data. This data can then be used in the future, with help from these same tax services, to make better business decisions. This means that your company could potentially profit from investing in financial services. So if you’re considering whether or not you should hire a financial expert to help with your small business taxes, examine your choices: you could invest in your financial future by hiring a financial analyst help help with your small business tax prep, or you could be one of the many Americans wasting money by attempting to handle your finances alone. 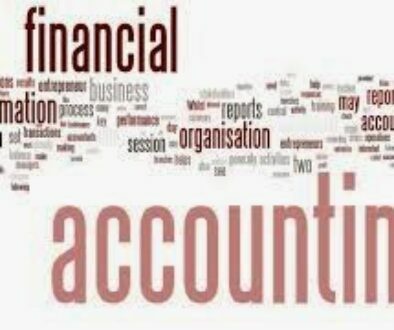 Don’t miss out on a better business future: hire a small business accountant today.